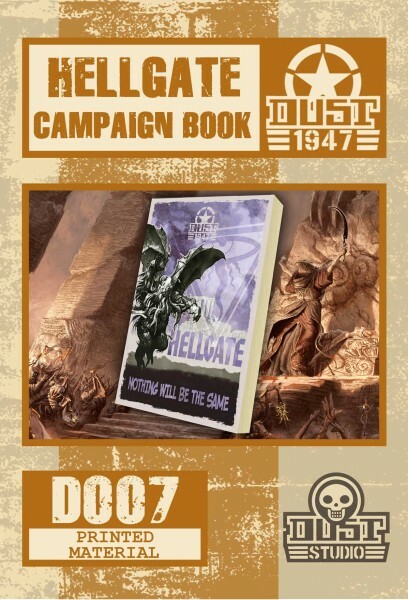 Die Neuheiten im Dezember kommen für DUST 1947, mit den ersten Modellen für die japanischen Streitkräfte, dem neuen Buch Operation Hellgate und weiteren Neuheiten für die Alliierten, die SSU und den Mythos. We also included a few things like missing unit cards and game tokens… Don’t forget that orders on our website over 250$ enjoy free shipping. Forces of the Imperial Japanese Navy have begun to arrive in the Babylon theater. Their purpose at the moment is unclear, but it surely won’t be any pick-nick! Their presence will have a great impact on the World’s events, as they form one of the most seasoned military formations in the World. To stay discreet, they have arrived with stealth: Ninjas! 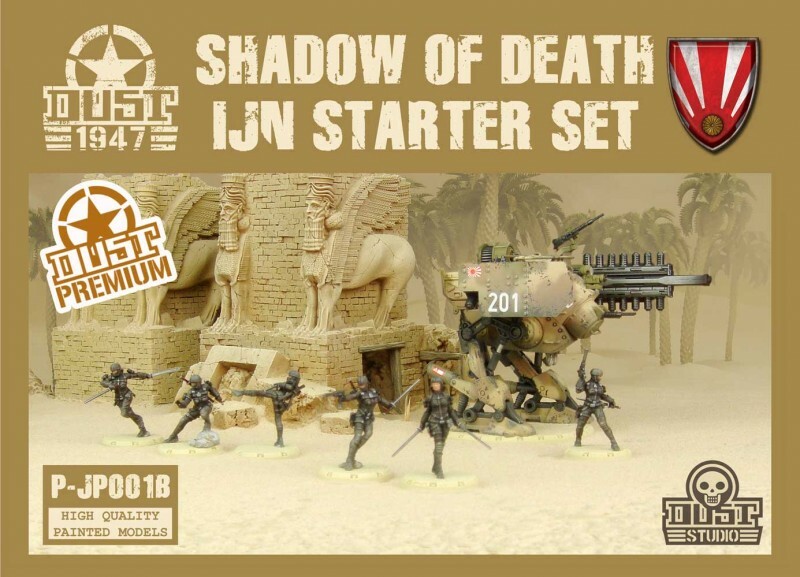 Everything you need to start a new glorious IJN Army is included in this box! Please note that the Dust 1947 Starter rules, a durable neoprene gaming mat, terrain, dice, etc. are included in this Starter Set. This item comes with three Dust 1947 Unit Cards. Premium Edition models are not just “pre-painted”. What we offer is the exact replica of Dust Studio Master Painters‘ work. Please remember that all orders over 250$ enjoy free shipping. 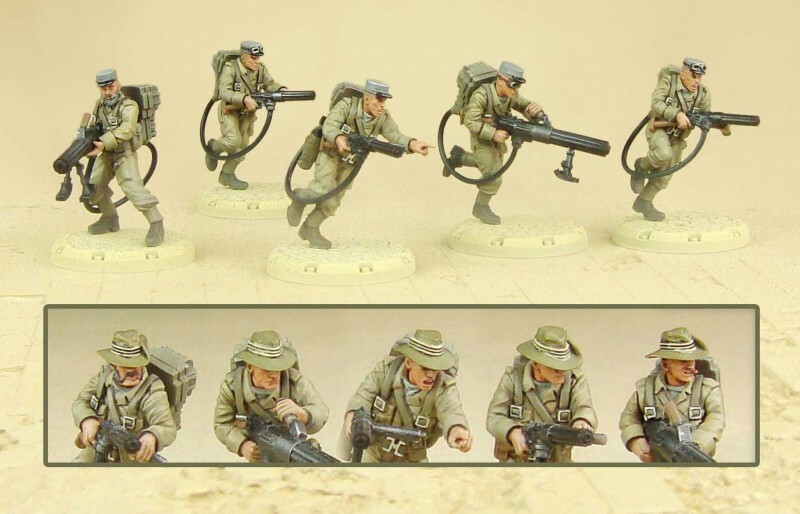 Like all regular Dust 1947 miniatures, they come already assembled and primed. 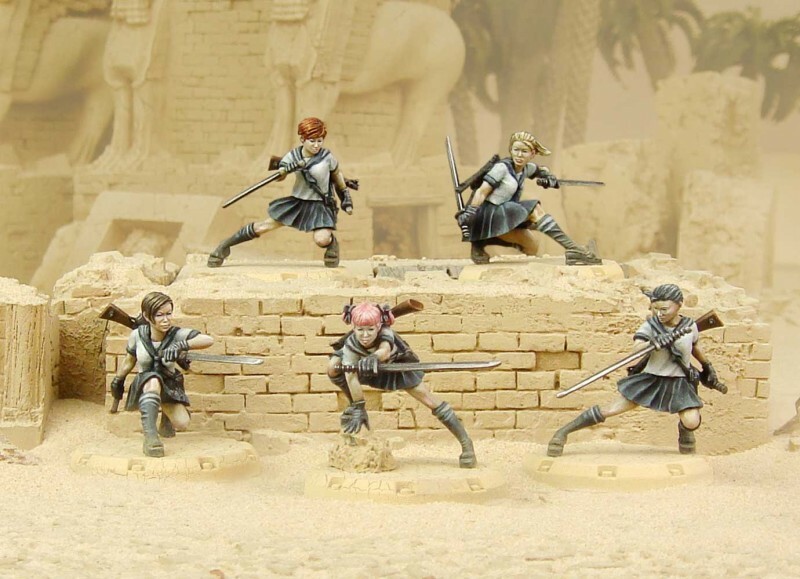 They’re ready for the battlefield, or for painting, as you wish! You can directly paint over them, since the priming serves as an undercoat and is compatible with any type of paint. Please remember that all orders over 250$ enjoy free shipping. 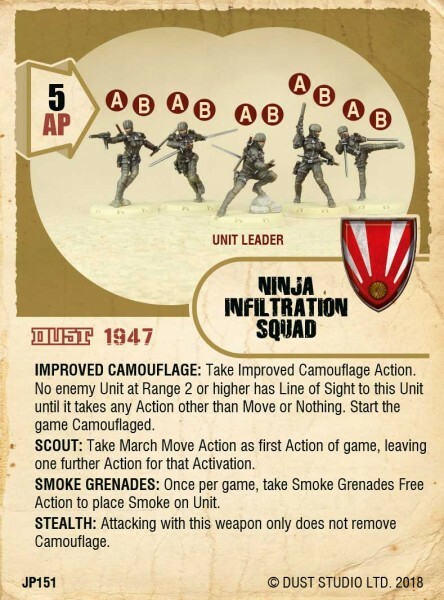 Allows you to field one Artillery Walker. It is presented here in Babylon camouflage pattern, as used in the Middle-East circa 1947. 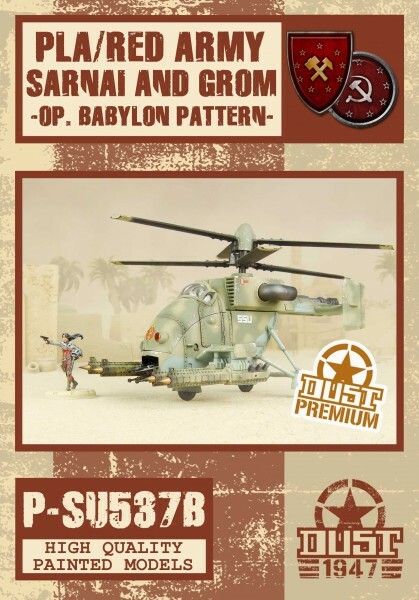 This item comes with its own Dust 1947 Unit Card. 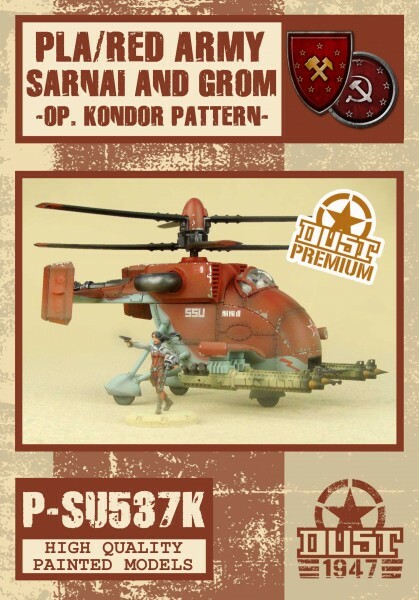 Premium Edition models are not just “pre-painted”. What we offer is the exact replica of Dust Studio Master Painters‘ work. Please remember that all orders over 250$ enjoy free shipping. 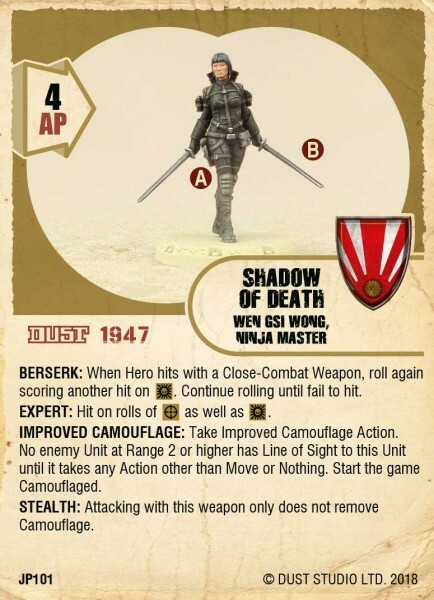 Allows you to field one Assault Walker. It is presented here in Babylon camouflage pattern, as used in the Middle-East circa 1947. 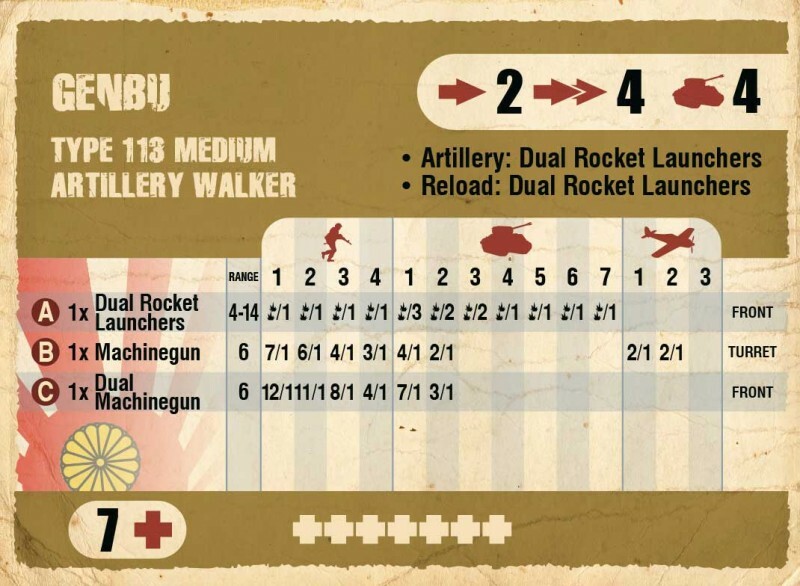 Allows you to field one Artillery Walker or one Assault Walker. 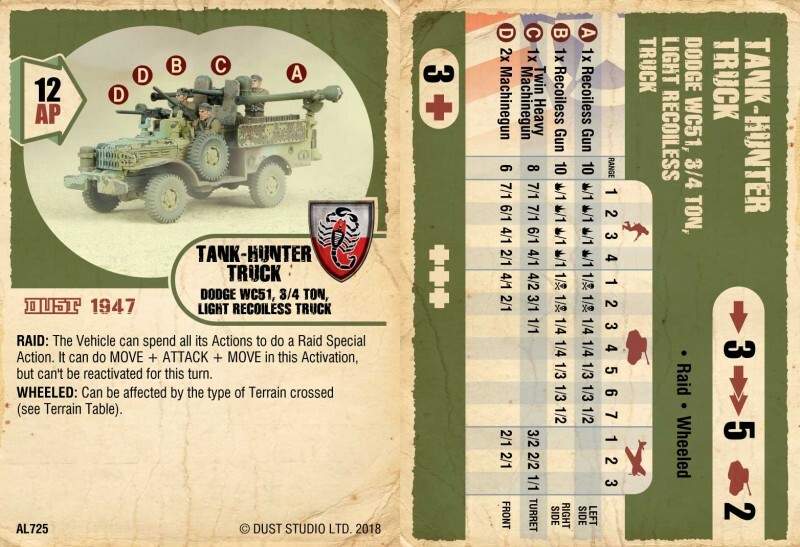 This reference comes with two Dust 1947 unit cards. 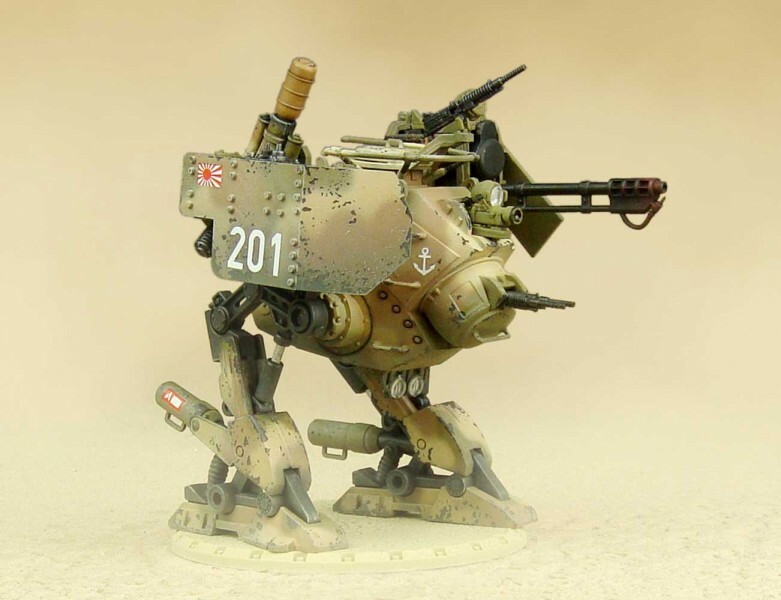 Like all regular Dust 1947 miniatures, it comes already assembled and primed. It’s ready for the battlefield, or for painting, as you wish! You can directly paint over on it, since the priming serves as an undercoat and is compatible with any type of paint. Please remember that all orders over 250$ enjoy free shipping. 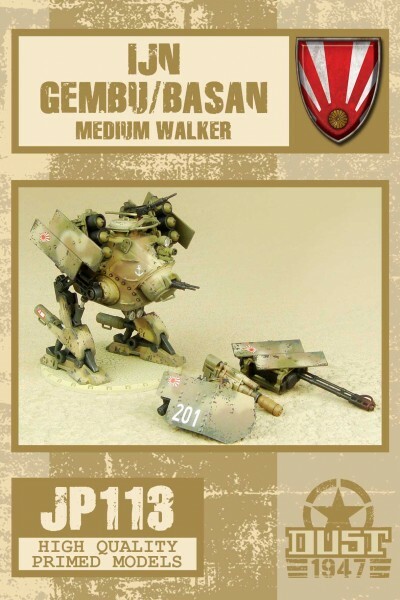 Allows you to assemble either one Artillery Walker or one Assault Walker. 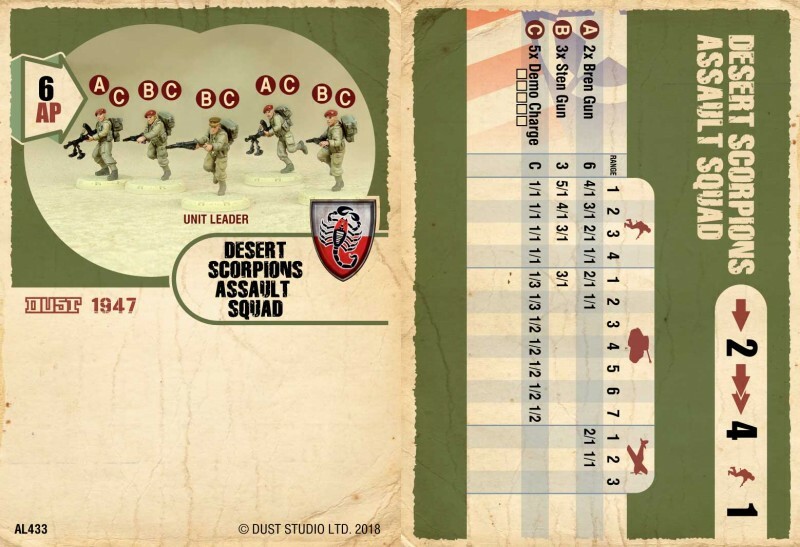 This item comes with two Dust 1947 Unit Cards. This item is made of plastic and needs assembly that requires cement. 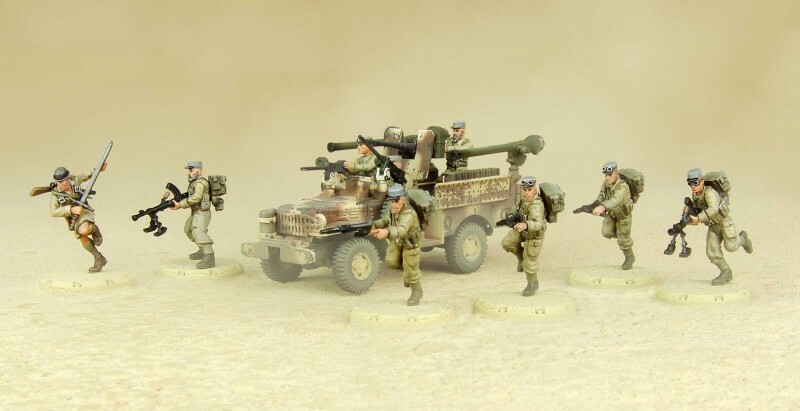 Models are supplied unpainted. Please download assembly instructions from our website, in the Download section. 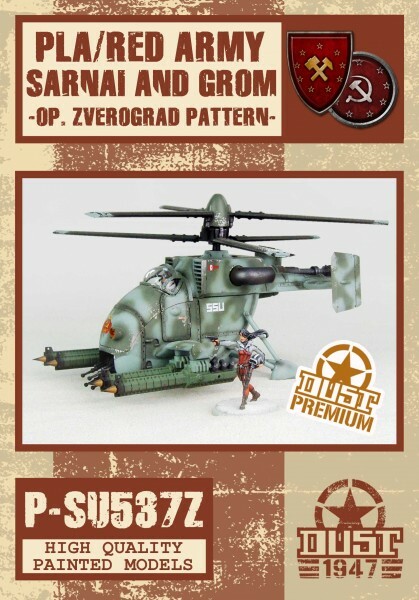 We recommend these items for modelers over 14. Please remember that all orders over 250$ enjoy free shipping. 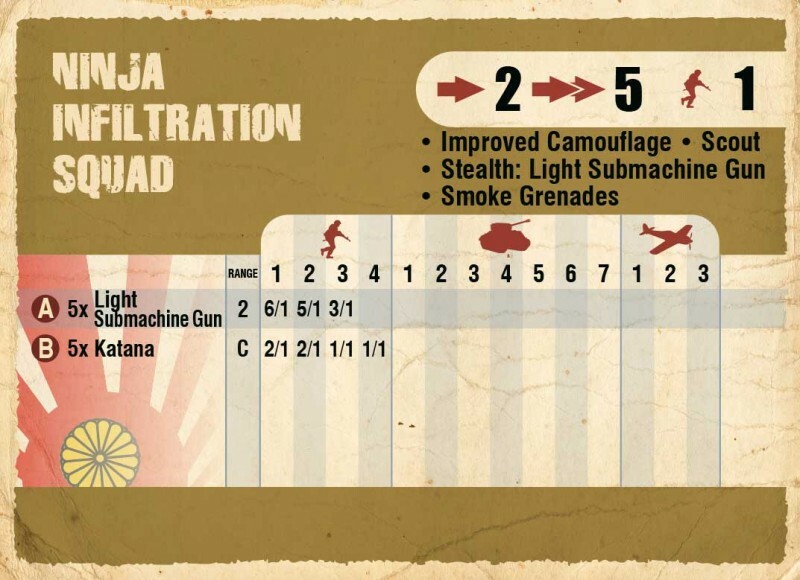 Allows you to field IJN Cadets. Presented here in Babylon camouflage pattern, as used in the Middle-East circa 1947. 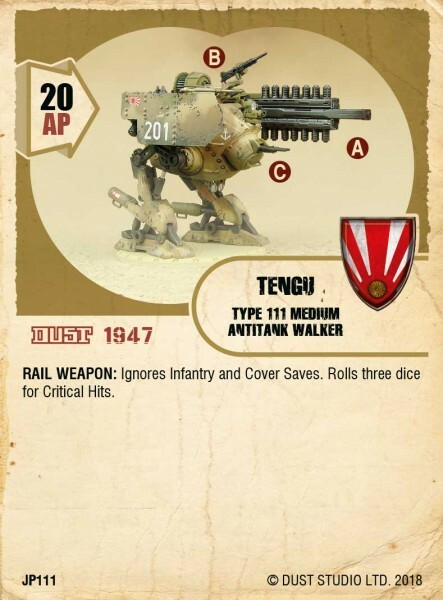 This reference comes with one Dust 1947 unit card. 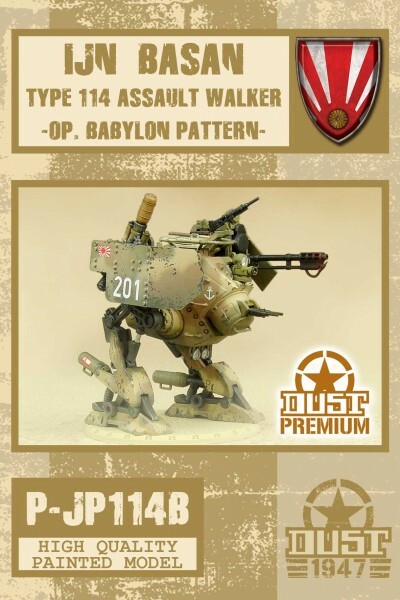 Like all regular Dust 1947 miniatures, it comes already assembled and primed. It’s ready for the battlefield, or for painting, as you wish! You can directly paint over on it, since the priming serves as an undercoat and is compatible with any type of paint. Please remember that all orders over 250$ enjoy free shipping. 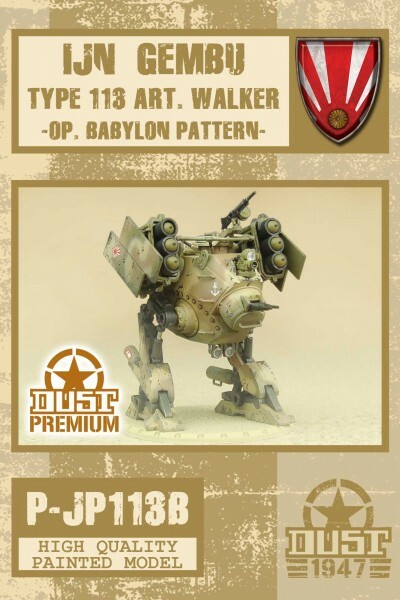 This reference comes with one Dust 1947 unit card. This item is made of plastic and needs assembly that requires cement. 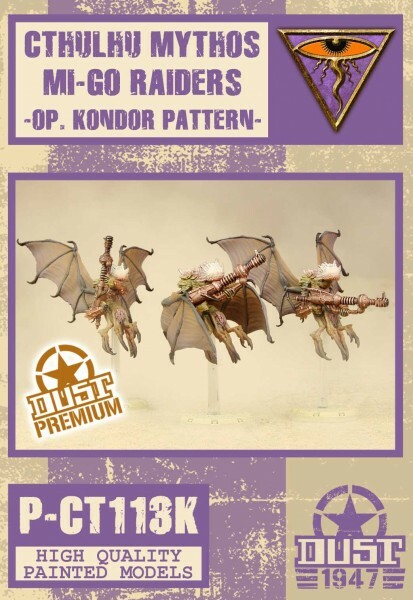 Models are supplied unpainted. Please download assembly instructions from our website, in the Download section. 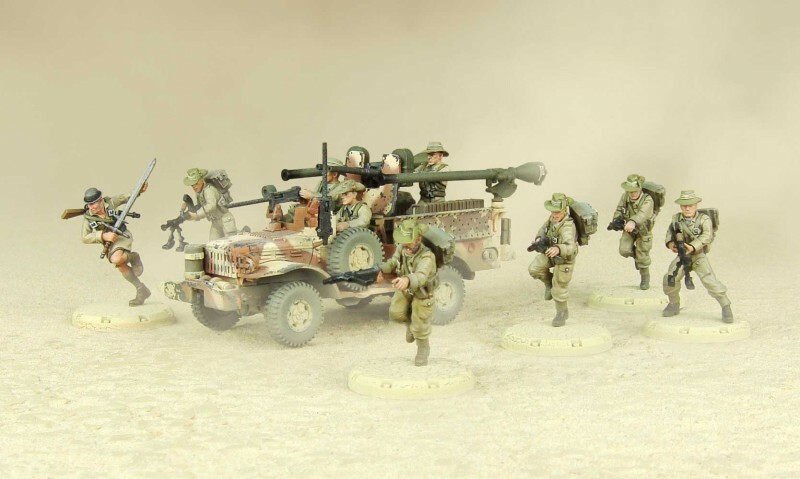 We recommend these items for modelers over 14. Please remember that all orders over 250$ enjoy free shipping. 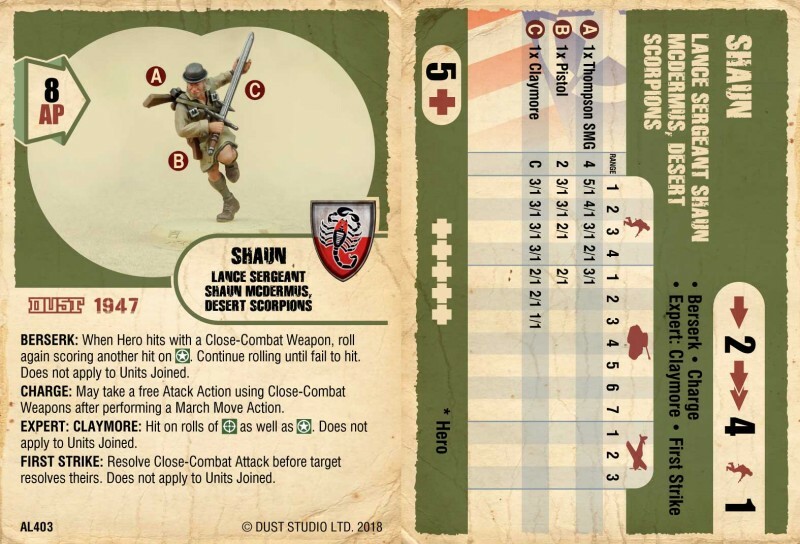 The Desert Scorpions of the Long Range Desert Group have arrived to fight for Freedom and gain a definitive upper hand in this Endless War. Their presence will surely have a great impact on the World’s events, as they form one of the most seasoned military formation in the Grand Allied Army. 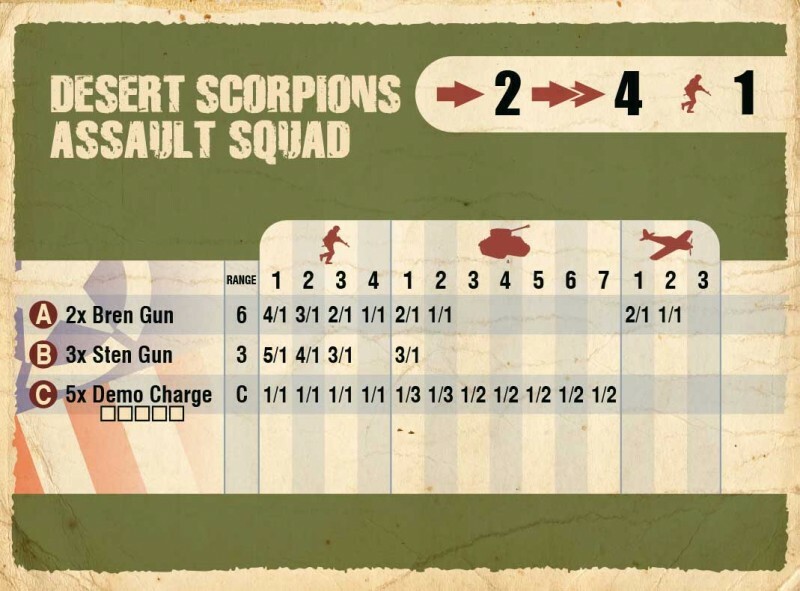 Coming from many countries where citizens just want to be freed or protected from tyranny, the Desert Scorpions are deadly foes. 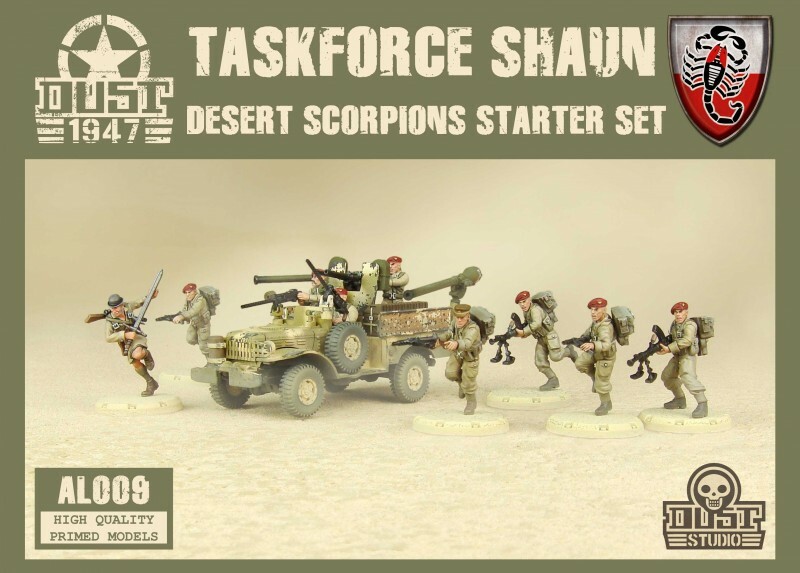 Everything you need to start a new glorious Desert Scorpions Army is included in this box! Please note that the Dust 1947 Starter rules, a durable neoprene gaming mat, terrain, dice, etc. are included in this Starter Set. It is presented here in Babylon camouflage pattern, with commando heads (not glued), as used in the Middle-East circa 1947. 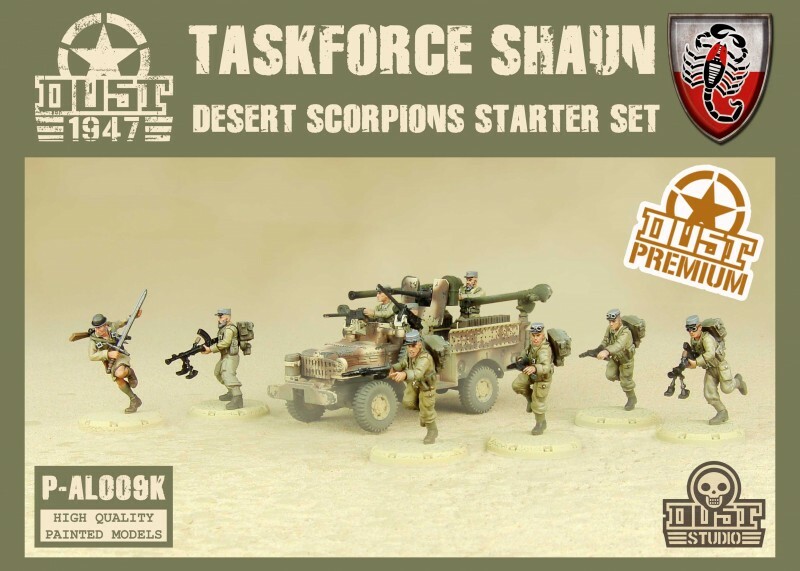 Everything you need to start a new glorious Desert Scorpions Army is included in this box! Please note that the Dust 1947 Starter rules, a durable neoprene gaming mat, terrain, dice, etc. are included in this Starter Set. It is presented here in Hellgate camouflage pattern, with Anzac heads (not glued), as used in the Middle-East circa 1947. 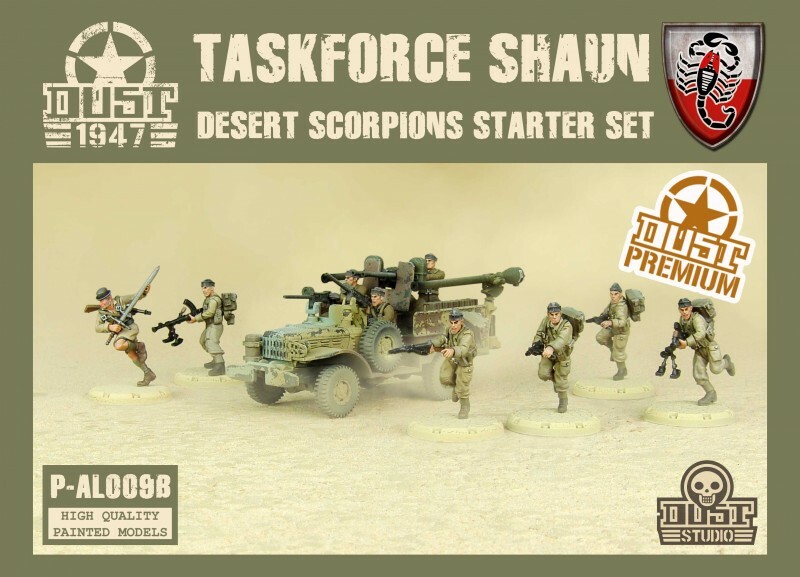 Everything you need to start a new glorious Desert Scorpions Army is included in this box! Please note that the Dust 1947 Starter rules, a durable neoprene gaming mat, terrain, dice, etc. 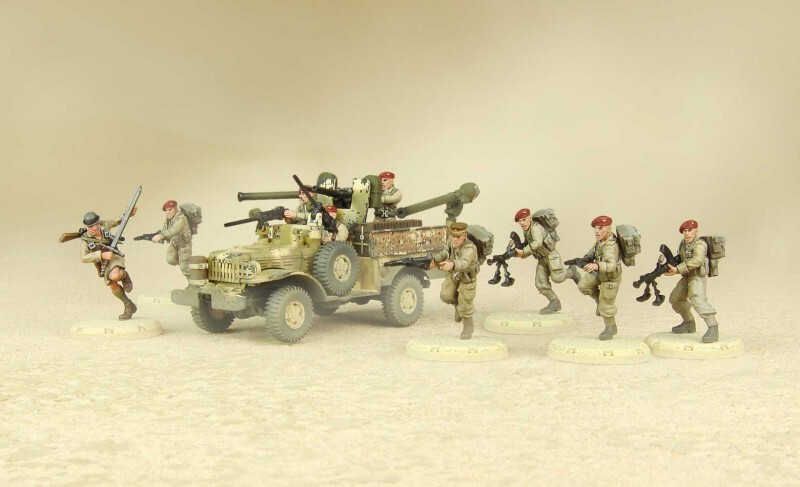 are included in this Starter Set. It is presented here in Kondor camouflage pattern, with Legion kepi heads (not glued), as used in the Middle-East circa 1947. 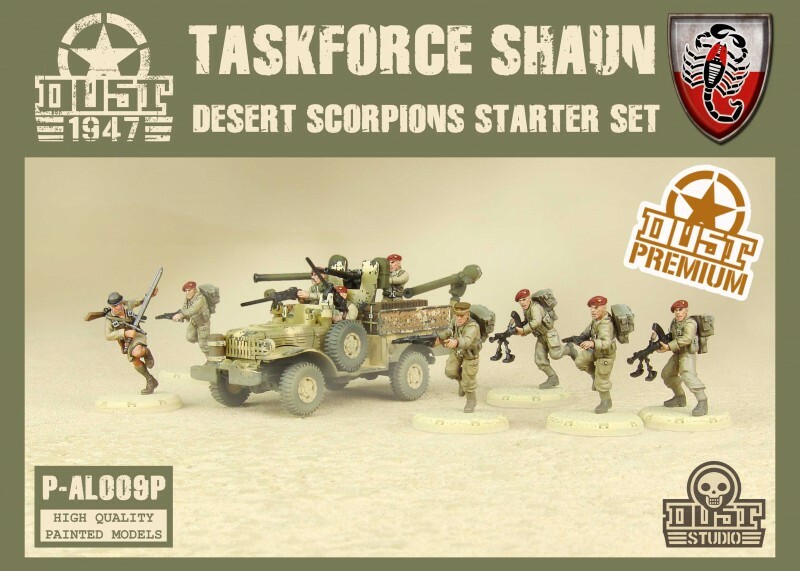 Everything you need to start a new glorious Desert Scorpions Army is included in this box! Please note that the Dust 1947 Starter rules, a durable neoprene gaming mat, terrain, dice, etc. 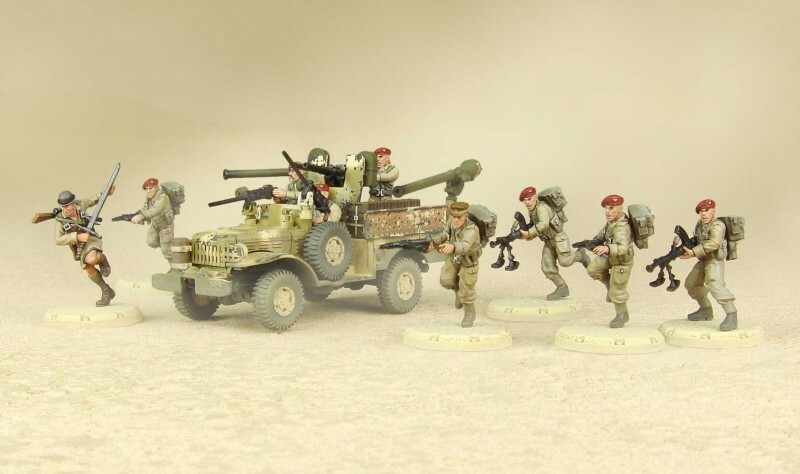 are included in this Starter Set. It is presented here in Paradise Lost camouflage pattern, with red berets (not glued), as used in the Middle-East circa 1947. 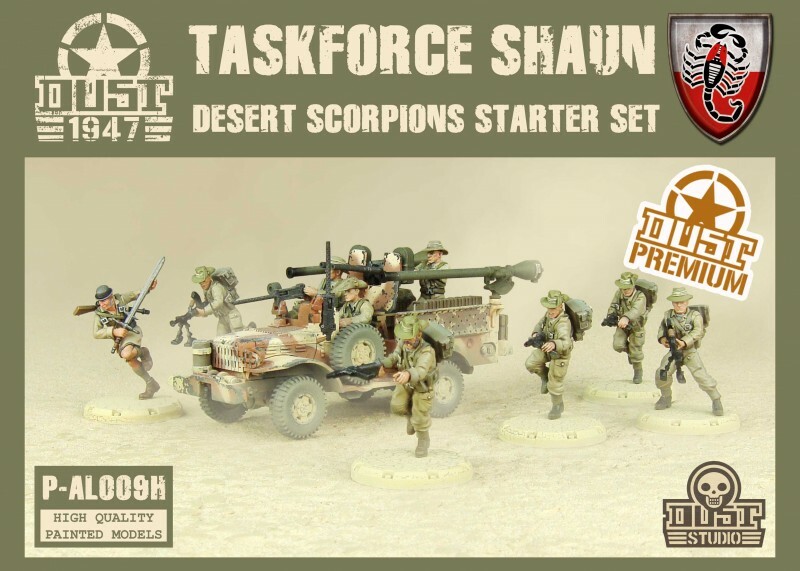 Everything you need to start a new glorious Desert Scorpions Army is included in this box! Please note that the Dust 1947 Starter rules, a durable neoprene gaming mat, terrain, dice, etc. are included in this Starter Set. 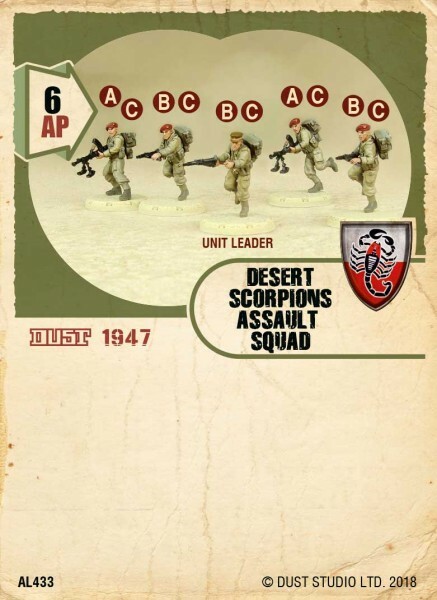 Reinforcements have arrived for the Desert Scorpions! 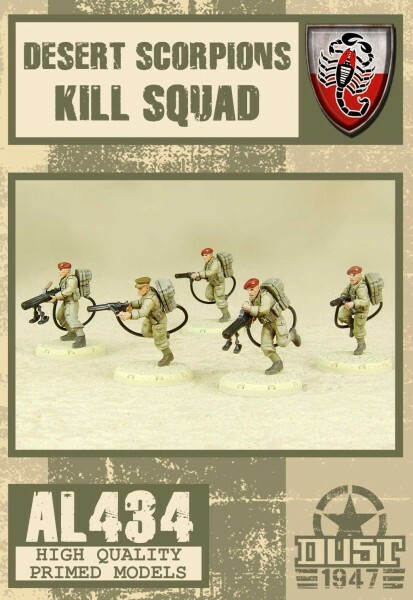 The Kill Squad is here to provide unique skills and abilities to fight for Freedom and gain a definitive upper hand in this Endless War. Its presence will surely have a great impact on the battlefield, using overwhelmingly Phaser firepower to destroy anything on the battlefield that is not in the air! 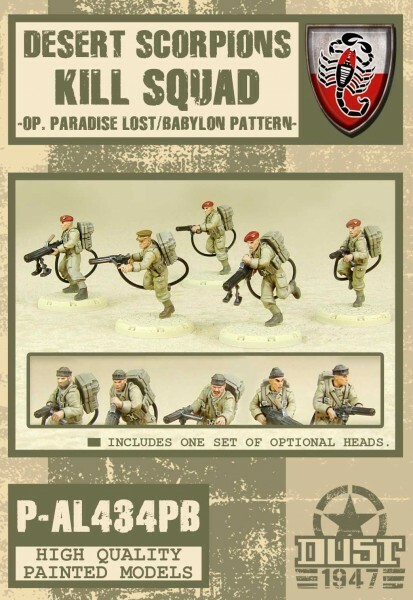 It is presented here in Babylon and Paradise Lost camouflage patterns, with both sets of fully painted heads. None are glued so you will be free to choose which you like best! 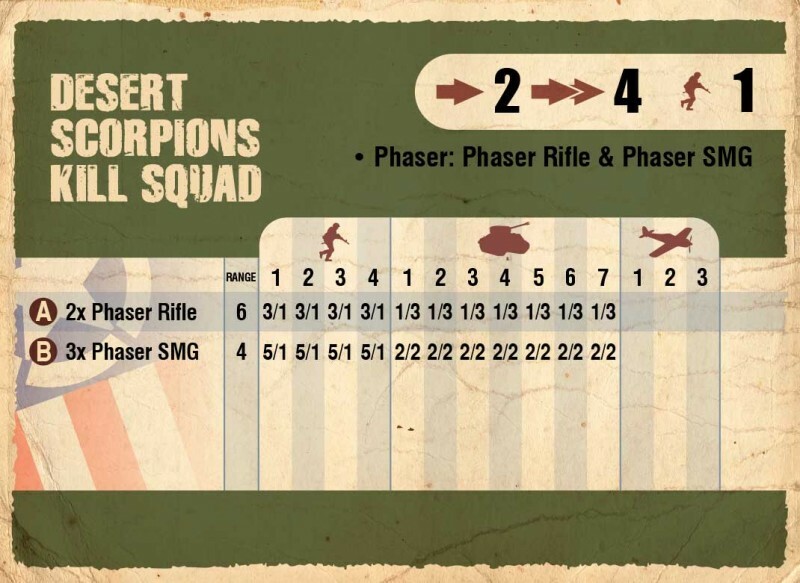 Reinforcements have arrived for the Desert Scorpions! 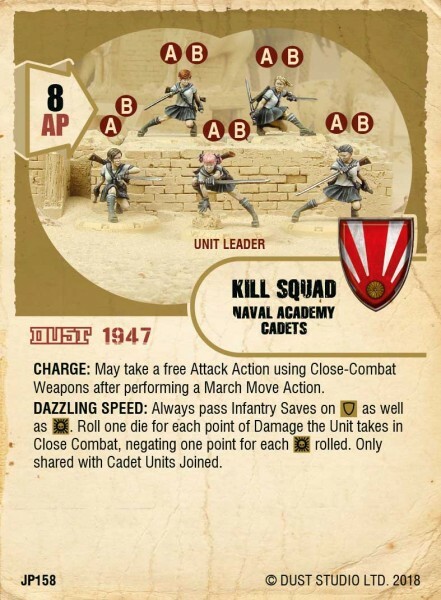 The Kill Squad is here to provide unique skills and abilities to fight for Freedom and gain a definitive upper hand in this Endless War. Its presence will surely have a great impact on the battlefield, using overwhelmingly Phaser firepower to destroy anything on the battlefield that is not in the air! 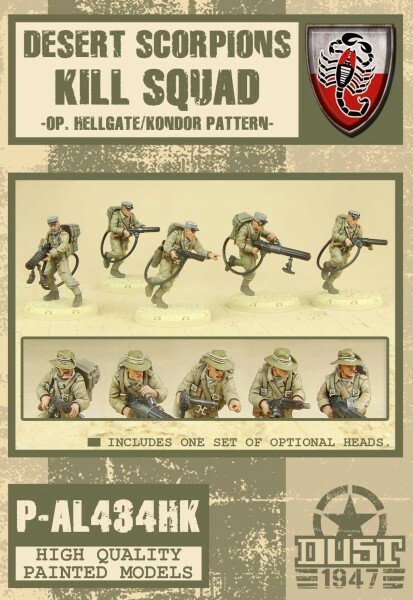 It is presented here in Hellgate and Kondor camouflage patterns, with both sets of fully painted heads. None are glued so you will be free to choose which you like best! 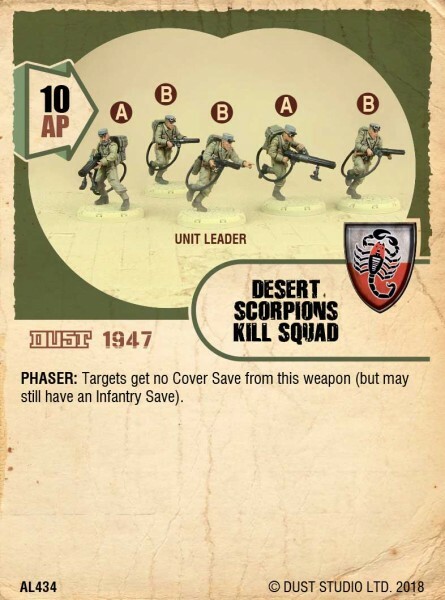 Reinforcements have arrived for the Desert Scorpions! 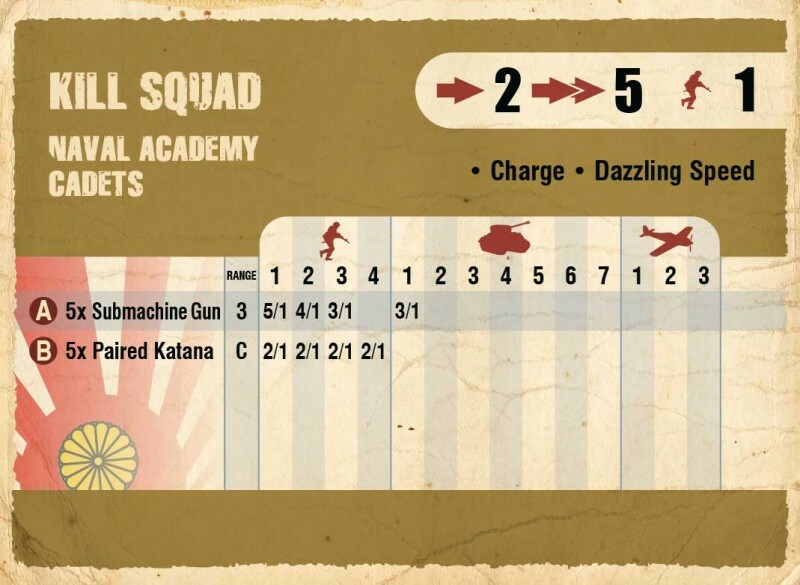 The Kill Squad is here to provide unique skills and abilities to fight for Freedom and gain a definitive upper hand in this Endless War. Its presence will surely have a great impact on the battlefield, using overwhelmingly Phaser firepower to destroy anything on the battlefield that is not in the air! 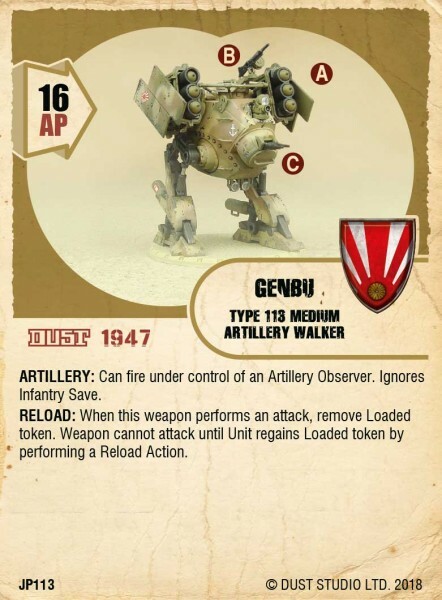 This reference comes with its own Dust 1947 unit card. Like all regular Dust 1947 miniatures, it comes already assembled and primed. It’s ready for the battlefield, or for painting, as you wish! You can directly paint over on it, since the priming serves as an undercoat and is compatible with any type of paint. Please remember that all orders over 250$ enjoy free shipping. This item comes with its own Dust 1947 Unit Cards. This item is made of plastic and needs assembly that requires cement. 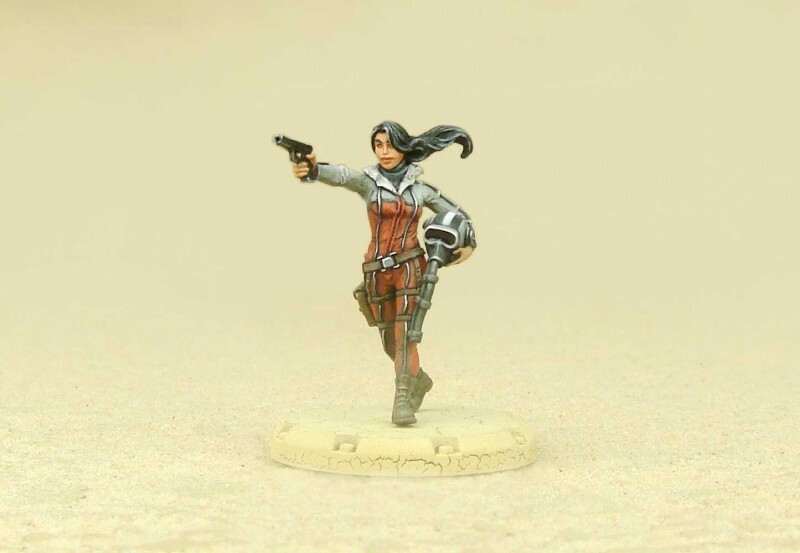 Models are supplied unpainted. 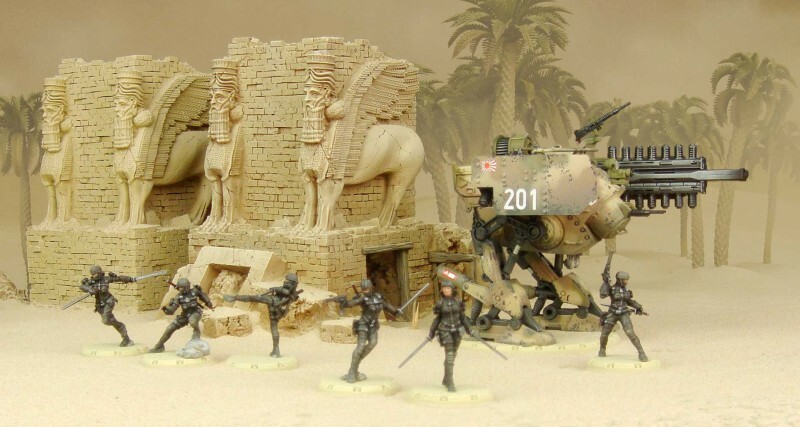 We recommend these items for modelers over 14. Please remember that all orders over 250$ enjoy free shipping. The Fungi from Yuggoth -as the Mi-Go are also known- travel through time and space to do the bidding of the Mythos Gods. Praising Nyarlathotep and Shub-Niggurath, they are the most alien of races, compared to humans. The Mi-Go use weird technology in every part of their strange lives, as well as when they wage war against their numerous enemies. The Raiders are armed with copper apparatus that resembles Earth’s weapons but who fire devastating rays of energy. The Mi-Go vary in color and shape, those presented here have been observed in the Middle-East, circa 1947. This item comes with its own Dust 1947 Unit Card, for the Mythos Bloc. 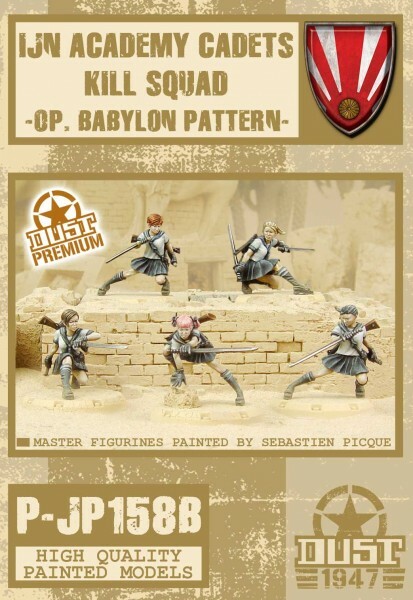 Premium Edition models are not just “pre-painted”. What we offer is the exact replica of Dust Studio Master Painters‘ work. Please remember that all orders over 250$ enjoy free shipping. The Fungi from Yuggoth -as the Mi-Go are also known- travel through time and space to do the bidding of the Mythos Gods. Praising Nyarlathotep and Shub-Niggurath, they are the most alien of races, compared to humans. The Mi-Go use weird technology in every part of their strange lives, as well as when they wage war against their numerous enemies. The Raiders are armed with copper apparatus that resembles Earth’s weapons but who fire devastating rays of energy. 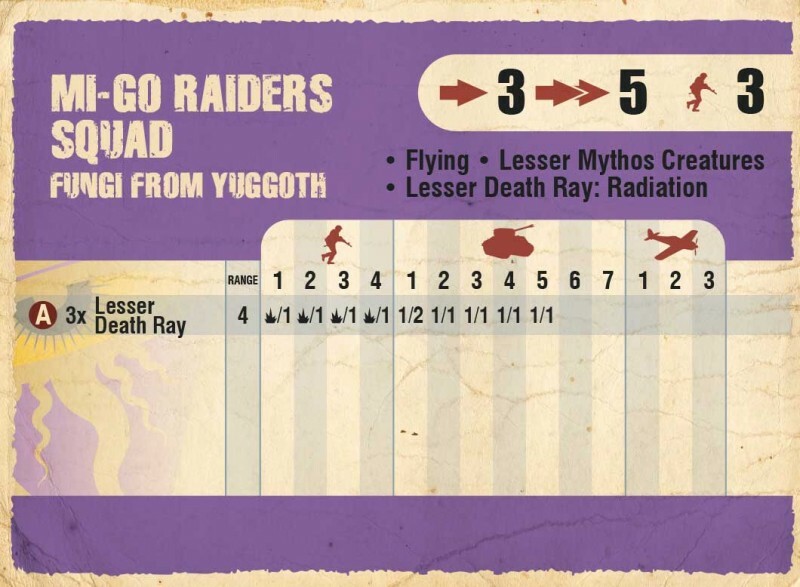 This reference comes with its own Dust 1947 unit card, for the Mythos Bloc. 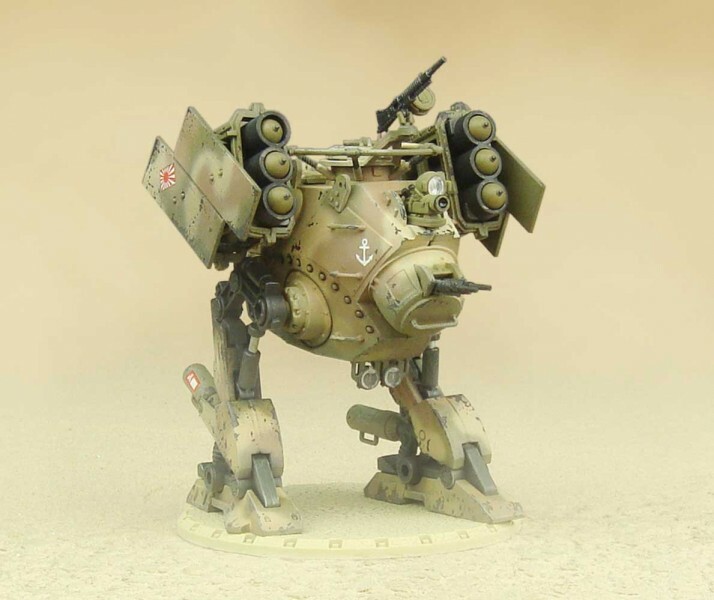 Like all regular Dust 1947 miniatures, it comes already assembled and primed. It’s ready for the battlefield, or for painting, as you wish! You can directly paint over on it, since the priming serves as an undercoat and is compatible with any type of paint. Please remember that all orders over 250$ enjoy free shipping. 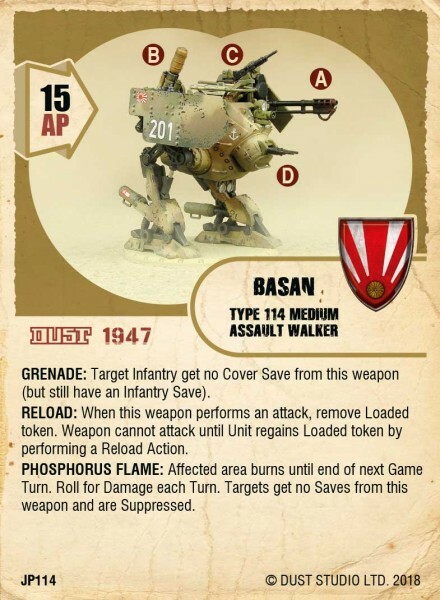 This reference comes with its own Dust 1947 unit card, for the Mythos Bloc. This item is made of plastic and needs assembly that requires cement. 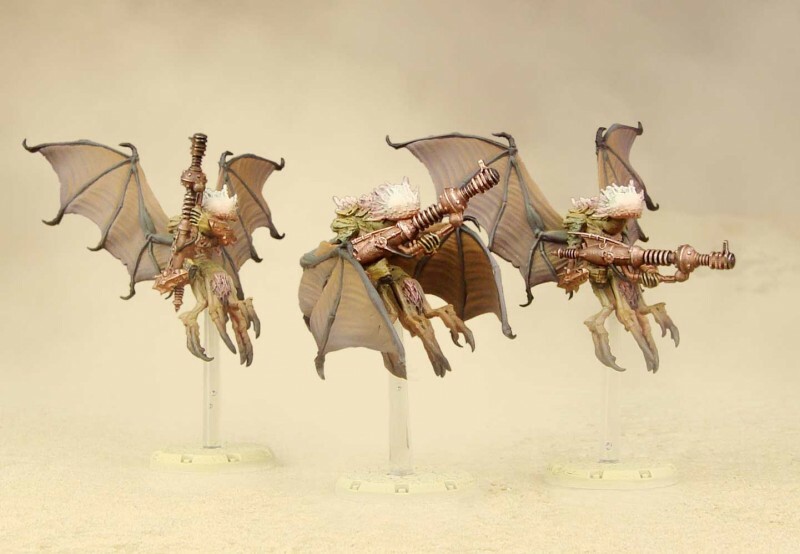 Models are supplied unpainted. Please download assembly instructions from our website, in the Download section. 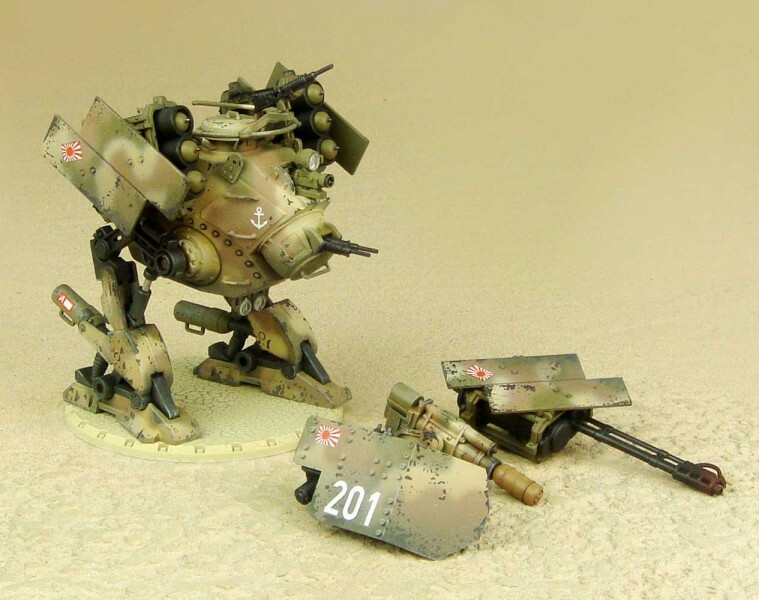 We recommend these items for modelers over 14. Please remember that all orders over 250$ enjoy free shipping. Born 1921 in Ulaanbaatar, Mongolia, Sarnai is one of the most famous and decorated pilot of the VVS (Voyenno-Vozdushnye Sily), the Sino-Soviet Union Military Air Forces. With her father being one of the rare pilots in her home country, Sarnai learned to fly at an early age. A natural talent, she started flying between her hometown and Irkutsk, carrying love letters, precious merchandises and shady characters. When her country officially joined the war effort against Axis powers, she then joined the newly formed Mongolian Arat Squadron, in 1943. Her impressive skills soon proved to be invaluable and she was transferred to the 46th “Taman” Guards Night Bomber Aviation Regiment (the “Night Witches”). Accumulating an impressive score of victories, she was tasked to form the 179th Guards Assault Aviation Regiment that she now commands. 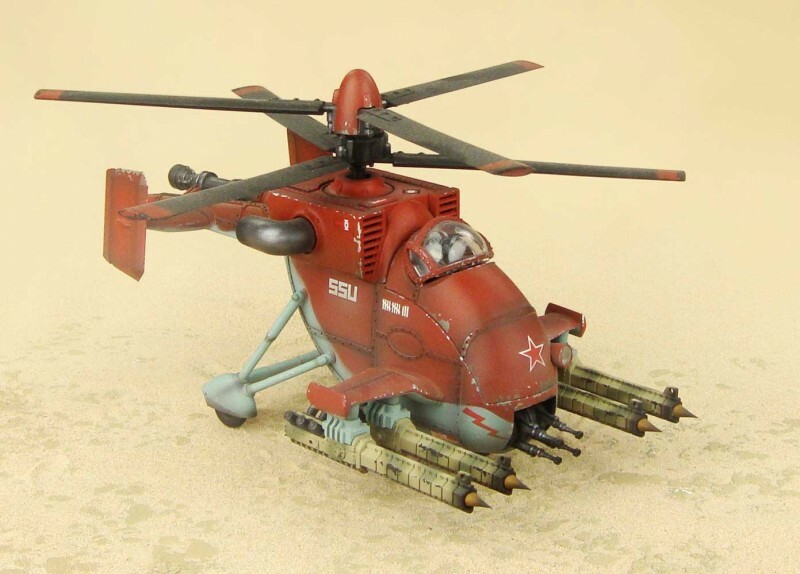 It was the first unit to receive the “Grom” (thunder in Russian)in the Red Air Force. 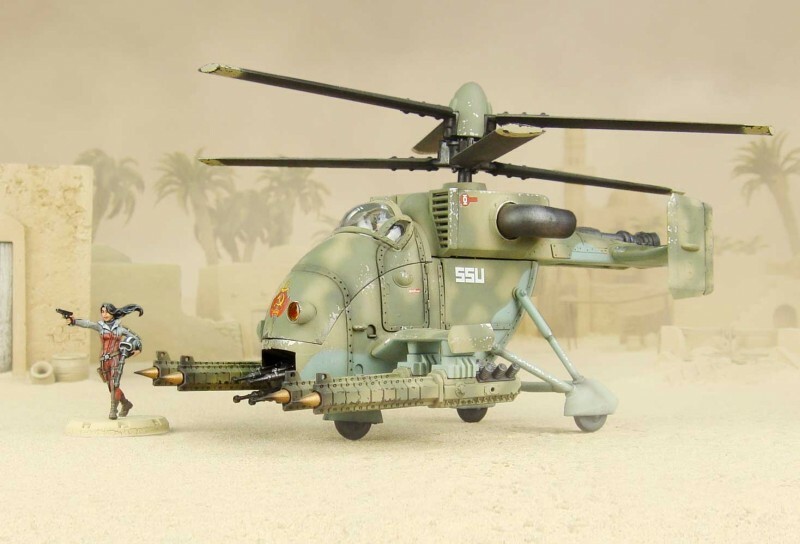 The Mil Mi-47Z “Grom” Tesla Assault Helicopter is the latest addition to the already impressive arsenal of the VVS. 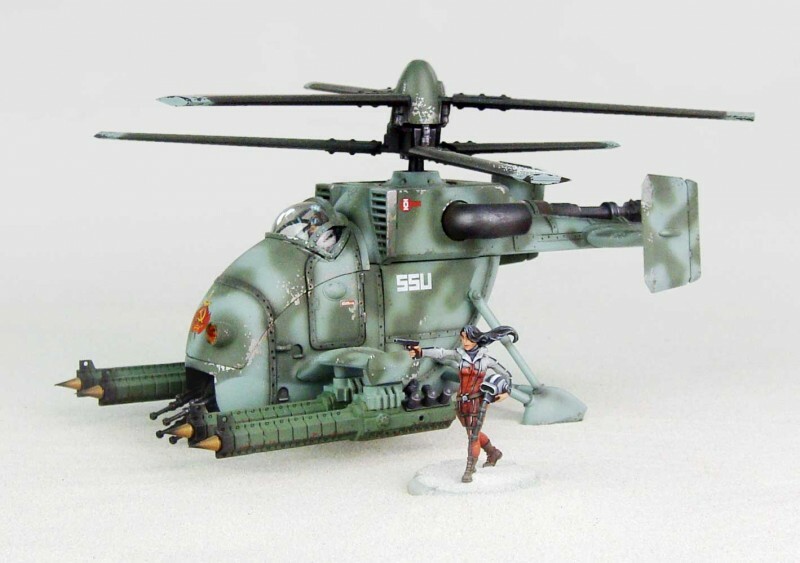 Quickly catching up with their German counterparts, the Soviet engineers have miniaturized their VK generator enough so they can fit inside the tight fuselage of an attack helicopter. This gives the aircraft a tremendous firepower, almost without equal on the planet. It takes incredible piloting skills to hit anything with Tesla guns from the air, but the results are devastating: the whole enemy aircraft shuts down, its controls (or pilot…) fried. The pair is presented here in Babylon camouflage pattern, as used in the Middle-East circa 1947. 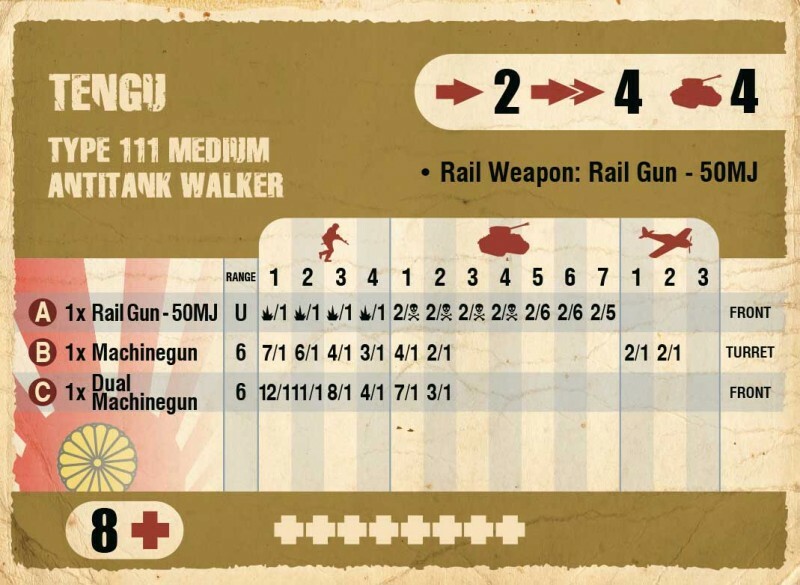 This reference comes with three Dust 1947 unit cards. Premium Edition models are not just “pre-painted”. What we offer is the exact replica of Dust Studio Master Painters‘ work. Please remember that all orders over 250$ enjoy free shipping. The pair is presented here in Kondor camouflage pattern, as used in the Middle-East circa 1947. The pair is presented here in winter pattern, as used around Zverograd circa 1947. 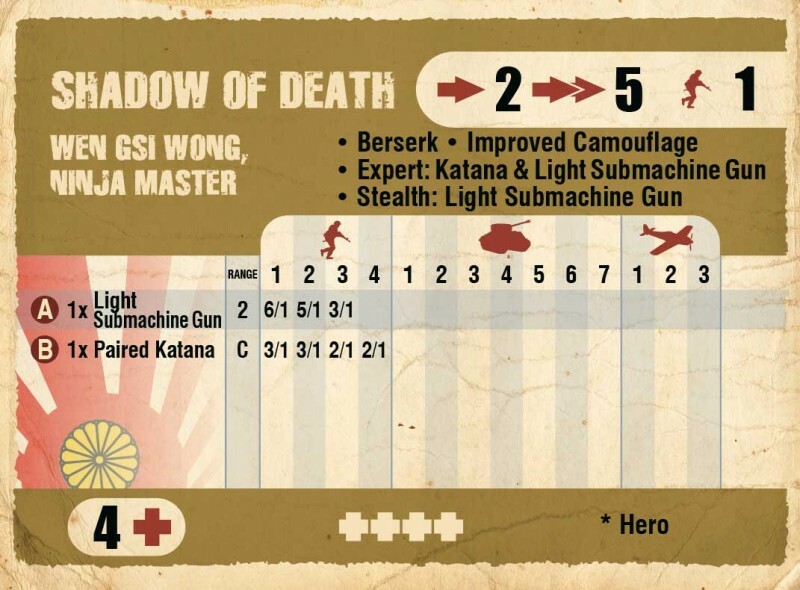 This reference comes with three Dust 1947 unit cards. Like all regular Dust 1947 miniatures, it comes already assembled and primed. It’s ready for the battlefield, or for painting, as you wish! You can directly paint over on it, since the priming serves as an undercoat and is compatible with any type of paint. Please remember that all orders over 250$ enjoy free shipping. 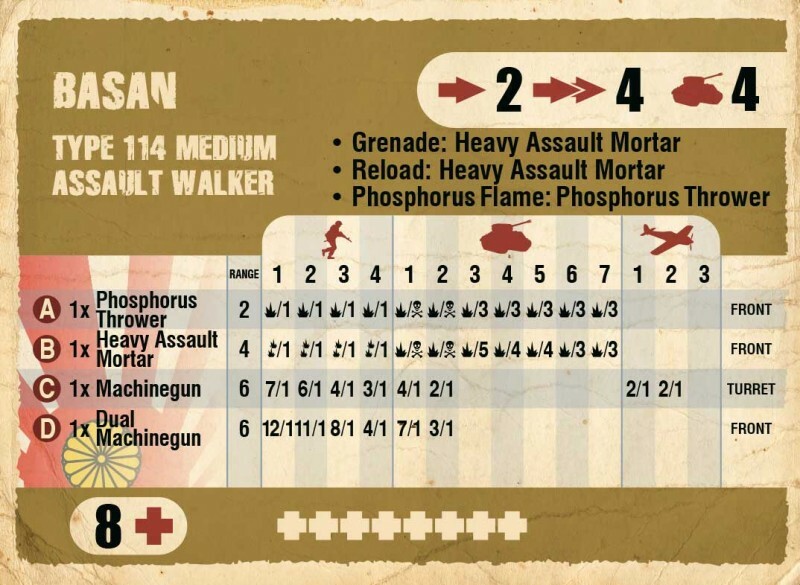 This reference comes with three Dust 1947 unit cards. This item is made of plastic and needs assembly that requires cement. 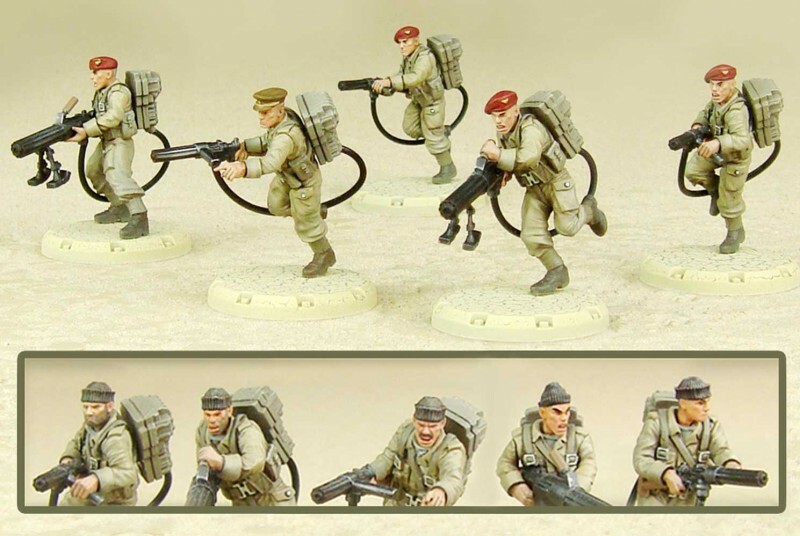 Models are supplied unpainted. Please download assembly instructions from our website, in the Download section. 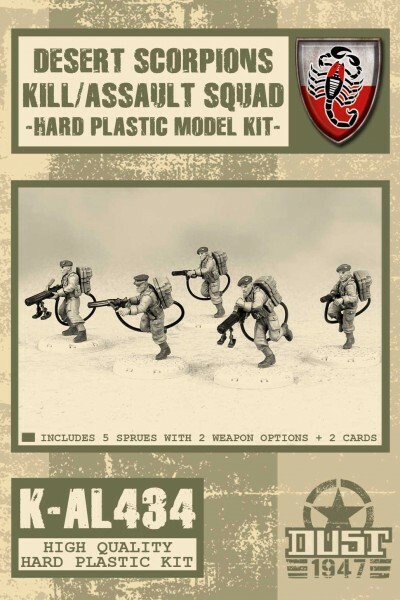 We recommend these items for modelers over 14. Please remember that all orders over 250$ enjoy free shipping. Share the joy with family and friends! All orders over US$100 net (instead of the regular US$250) placed on our website from now until January 6, 2019 will get free shipping. Please remember to use the promo code „santa“ for your free shipping offer before confirming the order! Schulmädchen? Höhöhöhöh… isr dass nicht nsfw? Ich meine, nein, ich brauche keine 5 Fraktion… obwohl….